The Delhi High Court in Pratham Education vs Department of Consumer Affairs and Ors (WP No. 3890/16), in a writ petition challenging the competence of the Department of Consumer Affairs in delegating and conferring authority on the Advertising Standards Council of India (ASCI), has issued notices to the respondents. The petitioner has urged that this authority is flagrantly in excess of the legislative mandate and scope of authority conferred on the Department of Consumer Affairs. The petitioner has also claimed that the ASCI and the Consumer Complaints Council transgressed the limitation imposed on them by the Cable Television Networks Act of 1995 and rules made thereunder by assuming jurisdiction. The petitioner alleged that this conferment of power is not only in the teeth of various judicial authorities, suggesting that an entity performing the functions of a “court” or a “quasi judicial body” can only be created by an act of the Parliament, but has also amounted to usurpation of legislative mandate, which has provided specific statutory remedies under its enabling provisions for effective redressal, and has constituted Boards/Councils endowed with the power of a civil court. Represented and argued through advocates Nipun Saxena and Namit Saxena, the petitioner submitted to the court that in purported exercise of authorisation from the Department of Consumer Affairs, the ASCI and Consumer Complaints Council constituted thereunder, had extended their jurisdiction to cover even those advertisements which are published in print media and are governed under the provisions of Press Council Act of 1978, and which are beyond the purview of Cable Television Networks Act 1995. This conferment of authority on a Section 25 Company by the Department of Consumer Affairs has serious ramifications as doing so gives the ASCI the character of a regulator, and process complaints through a bypass mechanism which inundates the legislative mandate. The petitioner claimed that the ASCI has been used majorly as a tool by competitors in the industry to bring down the name and reputation of individual businesses and companies, by resorting to complaints of such nature and which are processed by ASCI in a manner indicative of lack of any transparency or compliance with principles of natural justice. The petitioner challenged the very source of power that the ASCI derives from the Department of Consumer Affairs, which is in violation of the Right to carry out Business, Trade and Occupation. This delegation has resulted in violation of Article 14 of the Constitution, as the Department of Consumer Affairs neither has the legislative nor the executive competence to confer or delegate any powers on the ASCI or a Consumer Complaints Council to process complaints. The petitioner also sought quashing of the orders passed by the ASCI in purported exercise of its powers derived from Department of Consumer Affairs. 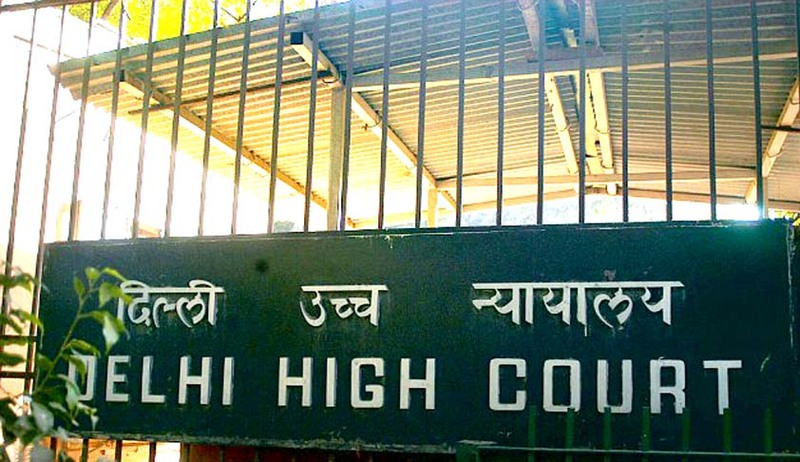 Similar petitions were earlier filed by Patanjali group of Baba Ramdev before the Bombay High Court and by Havells group before the Delhi High Court, in both of which notices were issued to the ASCI and the matters are pending for final adjudication.